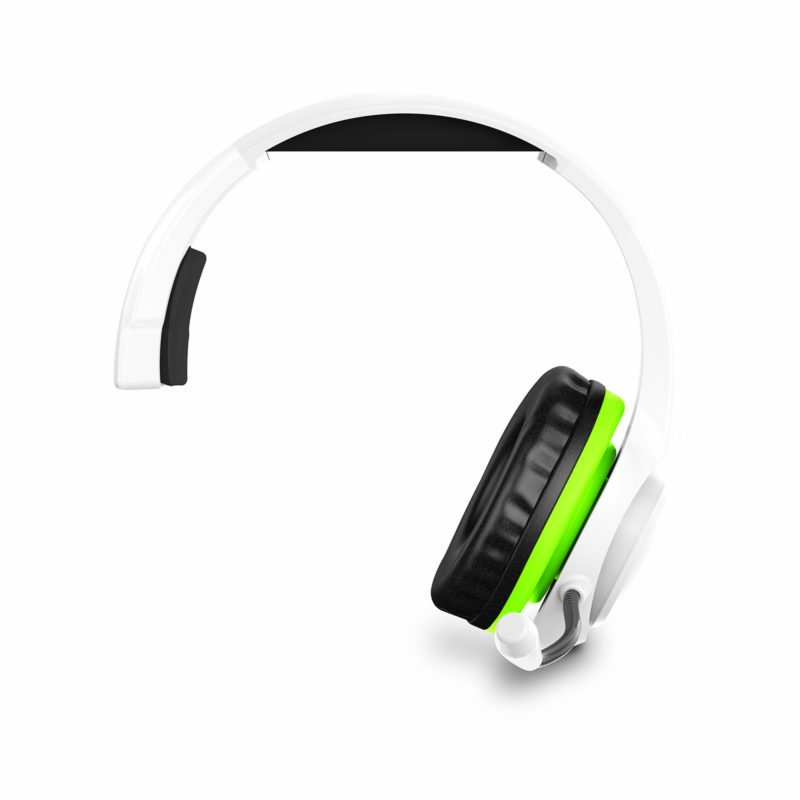 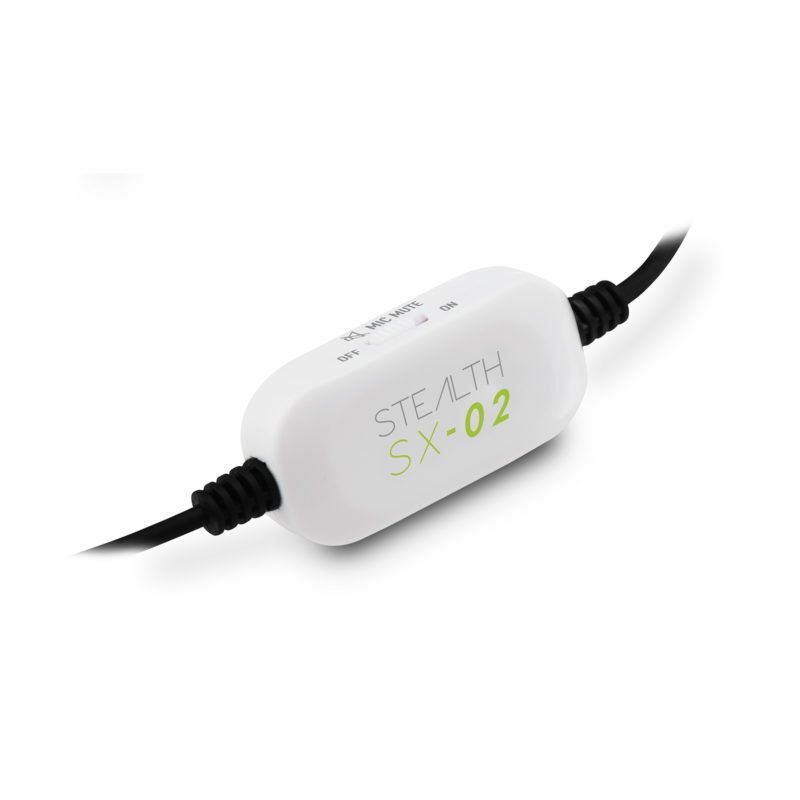 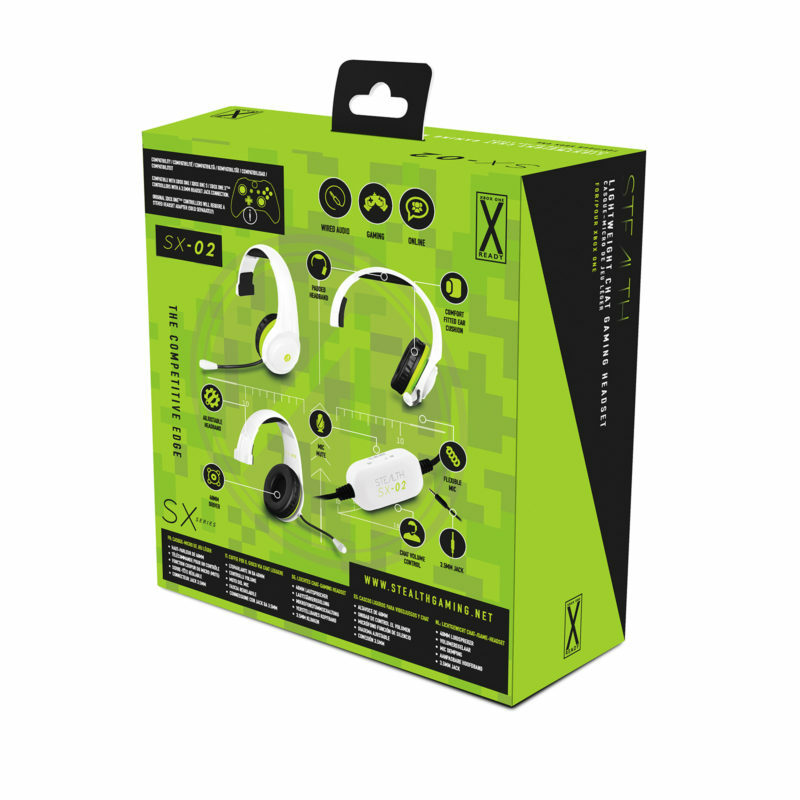 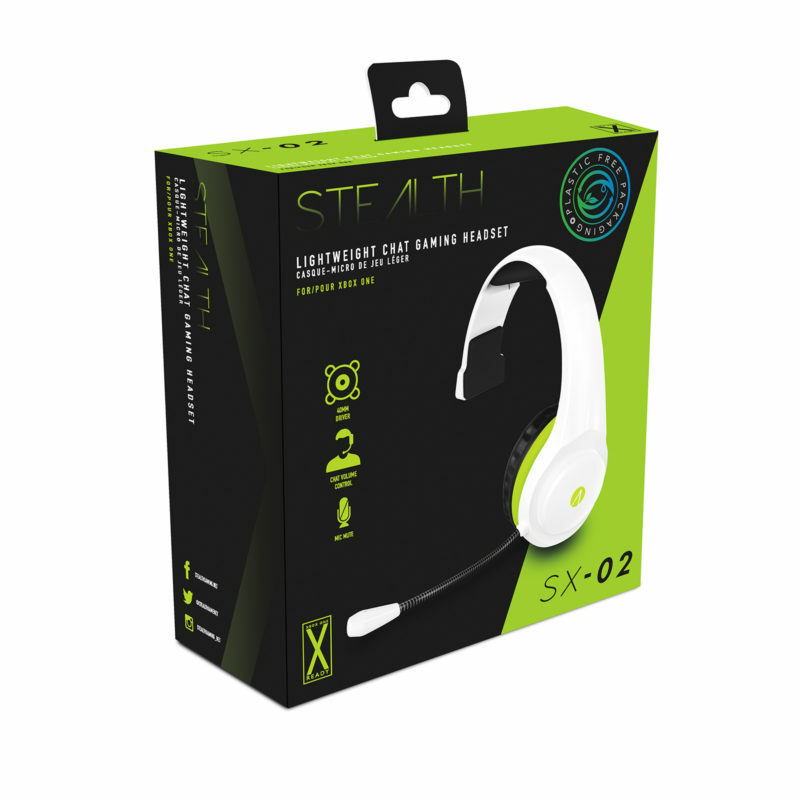 The STEALTH SX-02WHT Gaming Headset is the perfect tool for online gamers. 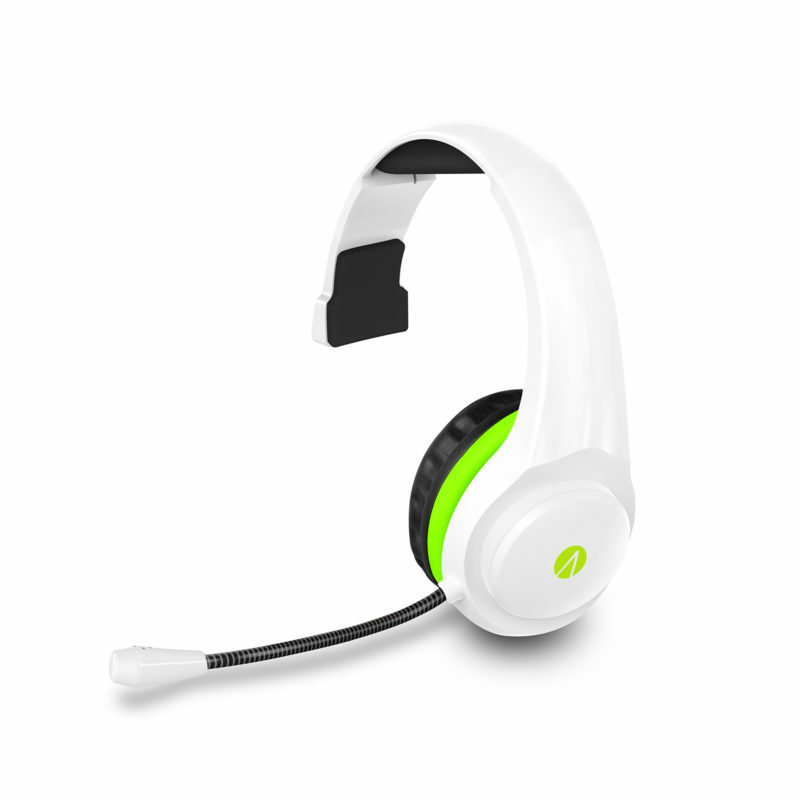 Maintaining tactical comms is essential during key clashes, this is the must have Headset for the XBOX ONE Gamer. 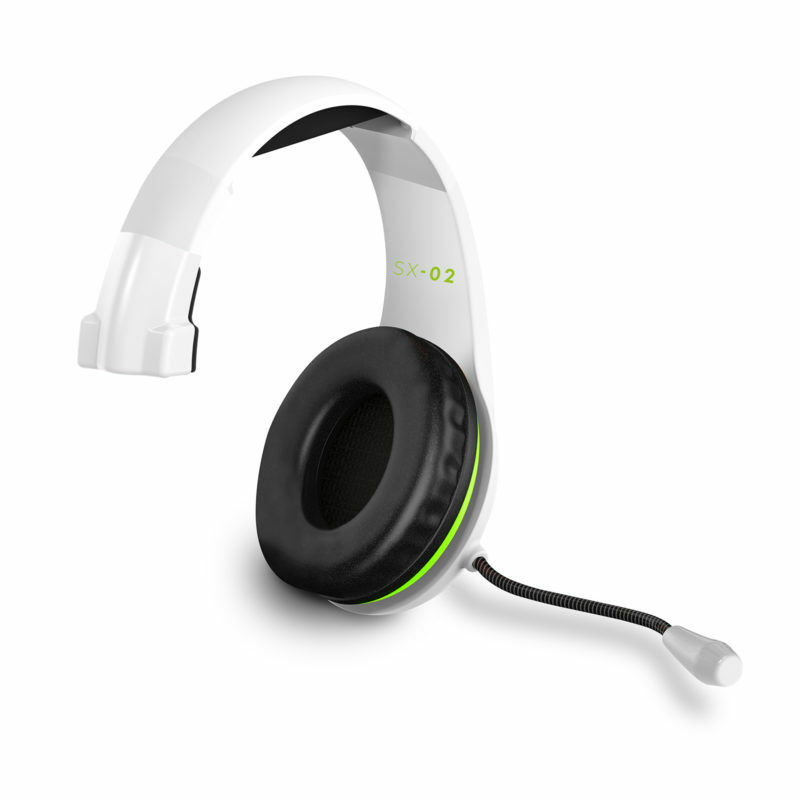 Finished in a high gloss and matte exterior, this sleek headset features a 3.5mm jack connection.